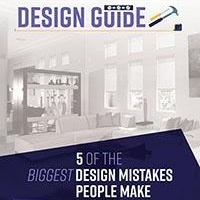 Summer is usually a time when people come and go, leave their doors and windows open more and also let the warmer weather lull them into a more casual attitude toward safety. 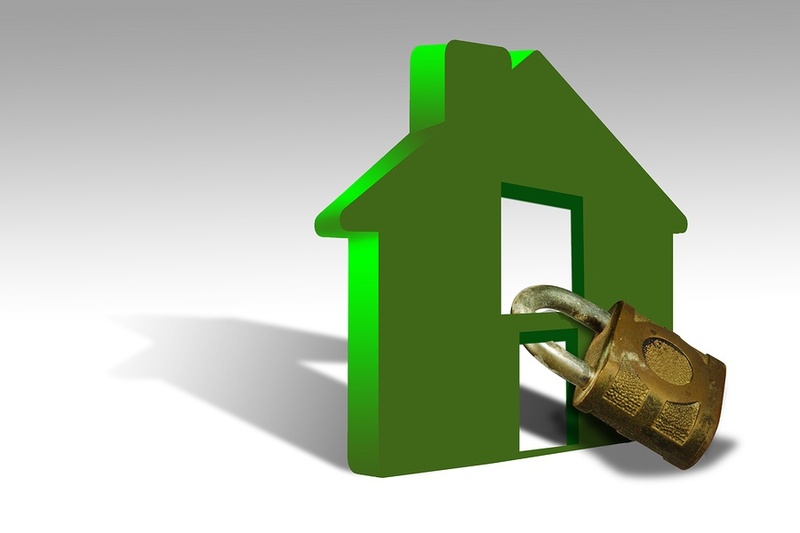 Home burglars seem to know this – and act accordingly, breaking into more homes and yards during July and August than any other month of the year, safety experts say. 34 percent of burglars enter through the front door. 23 percent of burglars enter through a first-floor window. 22 percent of burglars break through a back door. 9 percent of burglars enter a home through the garage. 4 percent of burglars get in a home through an unlocked entrance (such as a gate). 2 percent of burglars enter somewhere on the second floor. A heavy-duty deadbolt with a 1-inch throw bolt. A quality knob-in-lock set with dead latch mechanism. Many burglars prefer “working” in the relative solitude of the rear of a home, away from the street. Ironically, they often look for the “tools” of their trade, including ladders and tools such as drills, screwdrivers and hammers. In addition to keeping them out of sight, consider locking up your patio furniture, especially if it's expensive. It's easy to become lax about sheds. But closing the door isn't the same as locking it. If your home is equipped with a security system, consider connecting your shed to it through a wireless sensor. Especially on those days when a cool breeze brings a respite from the heat. Install window guards or stops on upper-level windows, keep furniture away from them and be sure to close them when you leave during the day as well as overnight. 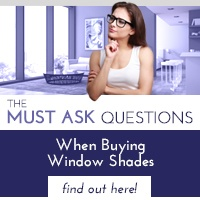 You may have selected your window shades based on which type would let in as much sun as possible. This is a fine objective, but window shades have a lot more to do with securing your home than you may think. 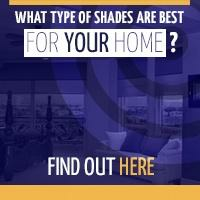 Privacy shades with room-darkening fabric may be more appropriate for some rooms. 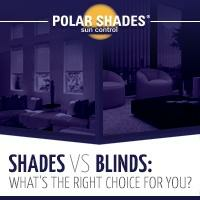 Motorized shades can be set on a timer and cued to open and close based on your preferences. This can give burglars the impression you’re home even when you're not. Call Polar Shades at 702-260-6110 for a free in-home consultation and learn how window shades can help you protect your home and family this summer.